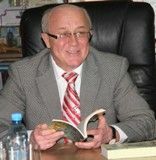 Nicolenko Sergei Stepanovich - head center, PhD, professor, executive editor of "Scientific Bulletin Start" series "Economics", head of the department of economics. development of collaboration with research institutions, universities, and organizations outside the higher education system for solving complex scientific problems, implementation of research and development in the learning process and production. provide appropriate assistance for departments work with scientific developments, prepared by the Centre in the next implementation of the educational process. 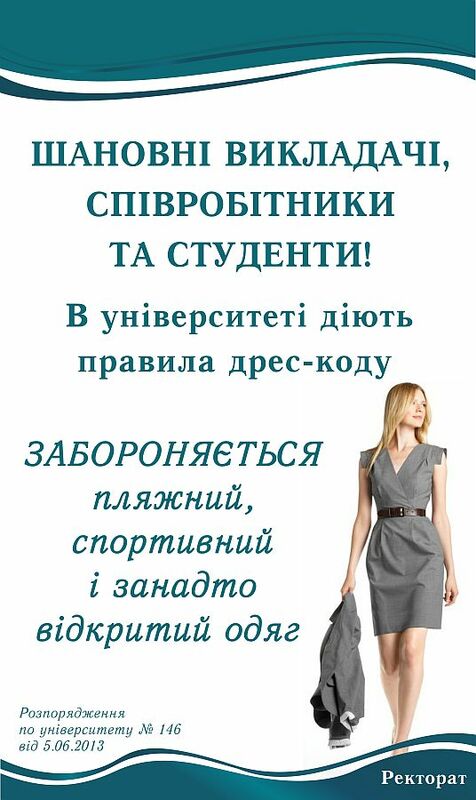 provide training to the periodic publication of the proceedings of the University "Scientific Bulletin Start" series "Economics", monographs, textbooks in accordance with economic issues.